Whether you like Alex Jones or not, it doesn’t matter. We all have our own perspectives and views. However the fact that all major platforms removed all of his accounts is insane. 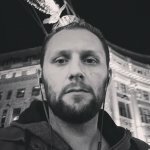 The whole censorship online of activists started a few months ago and a lot of channels have been removed, however, now all of these players like Google, Facebook, and other ones seem to be working together. How many other anti-establishment channels will be removed? For most people, the internet today is Google and Facebook, if you get banned by these guys, you will disappear very fast, most people get their content from these platforms. 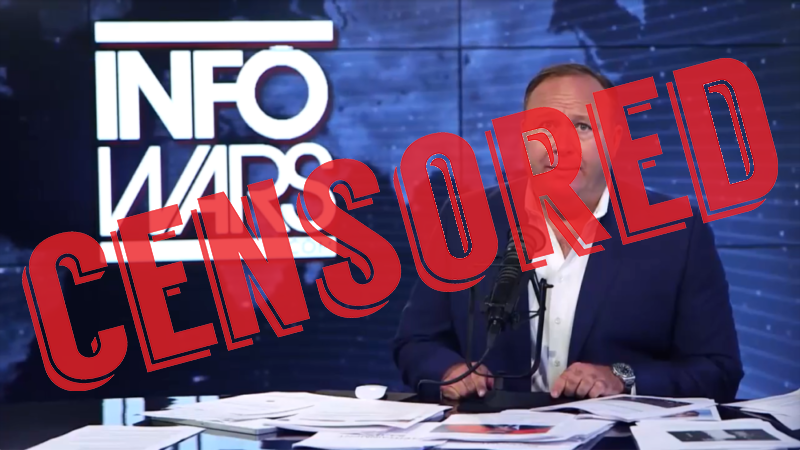 What just happened could be the end of Infowars and Alex Jones.
? China May be Uninhabitable by 2100 Due to Deadly Heat Waves LeBron James Spent Millions to Open a Public School With Free Meals, Bikes, and College Tuition ?